We have listed the day trips for you. When you click on one of the day trips, you are referred to the website of the attraction in question. At the reception of Ackersate, you will find several leaflets of even more fun day trips. 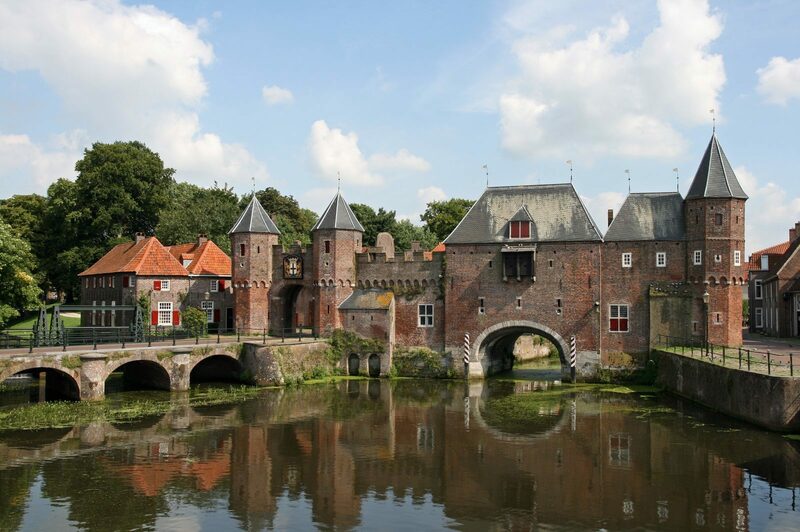 Have you already read the blog posts about our day trips? The Apenheul is a great park at only a 20 minutes drive away. 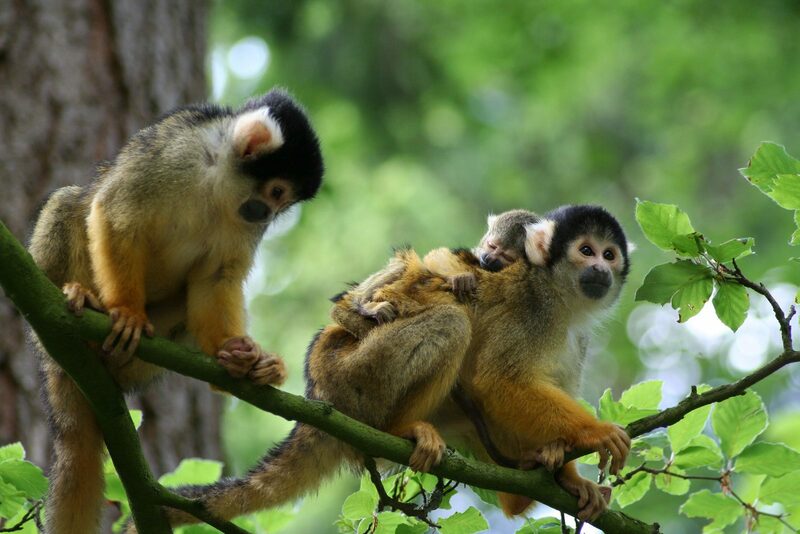 The curious and free-roaming monkeys make for a great day out for the family. 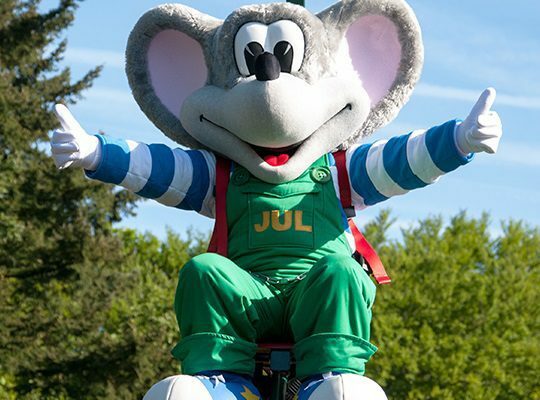 The Julianatoren is a small amusement park less than half an hour's drive away. The attractions are suited for all ages, even the small ones. A great trip for the whole family! 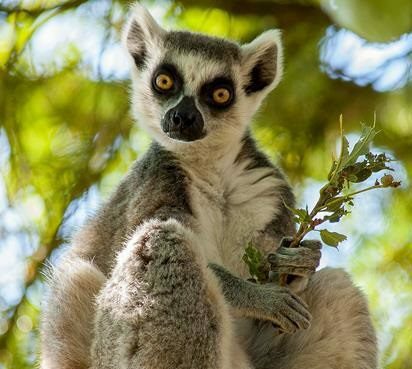 Animal Park Amersfoort is one of the most famous animal parks in the Netherlands. A great zoo that guides you along the animals in a fun and innovative way. And no more than a 25 minute drive away from Holiday park Ackersate! 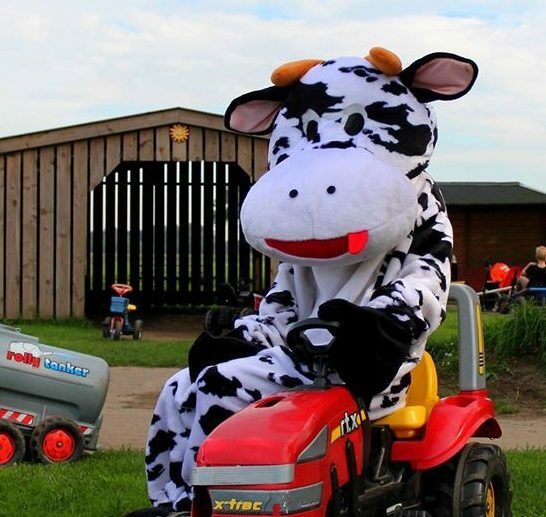 The Happyfarm is a fun petting zoo no more than a 15 minute drive away from Holiday park Ackersate. Ideal for a sunny day out with the kids! Close to bathing lake Zeumeren is Schateiland. 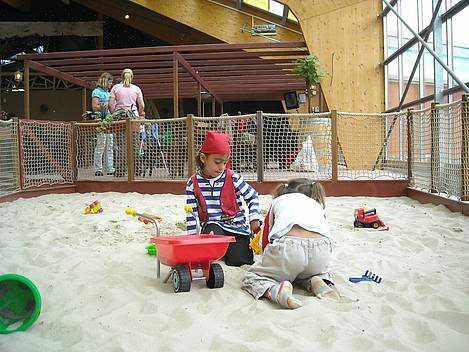 Schateiland is a wonderful indoor playground with all kinds of great attractions. This indoor playground is only a 10 minute bike ride away from the park. Are you a real adventurer and heights don't bother you? Or is no tree safe when it comes to your children's climbing skills? If so, visit the climbing forest in Garderen. This is the highest and the safest climbing forest in the Netherlands. 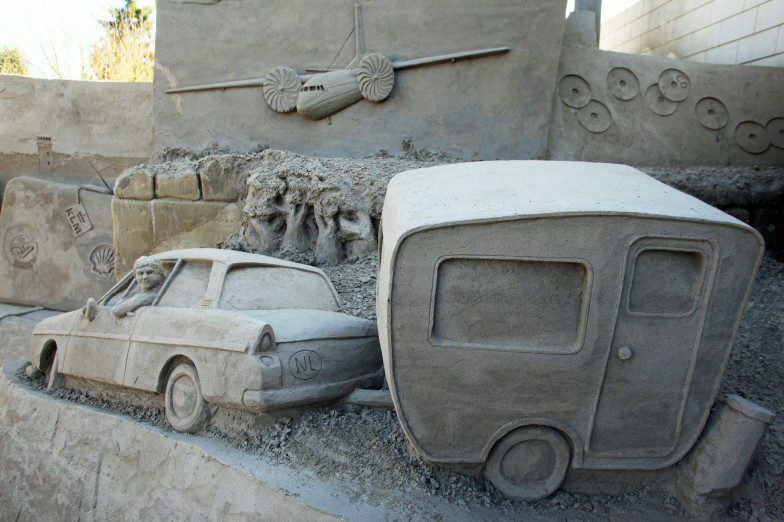 Each year, the sand sculpting festival in Garderen has a new theme. All sculptures are made by hand using sand! A great experience for all ages! Venture through the cornfield maze and find the exit, "swim" in the corn pool, and have fun in the playground! 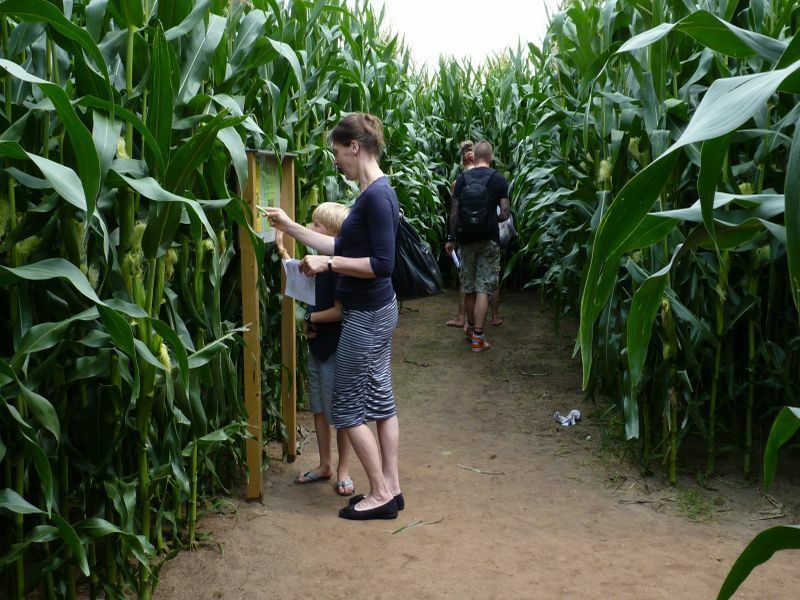 The cornfield maze in Voorthuizen was completely renewed this year! 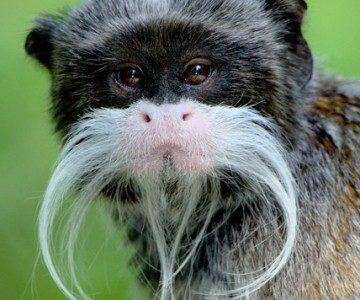 Come and monkey around in a 1000 m2 covered playground paradise. 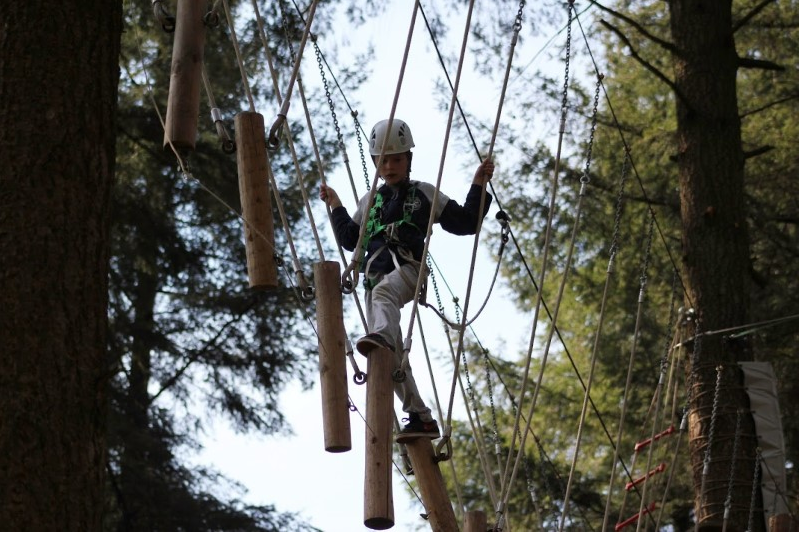 Climbing, scrambling and sliding, all you need to fill an afternoon with fun! Monkeytown Voorthuizen is 2.5 km away from Holiday park Ackersate. 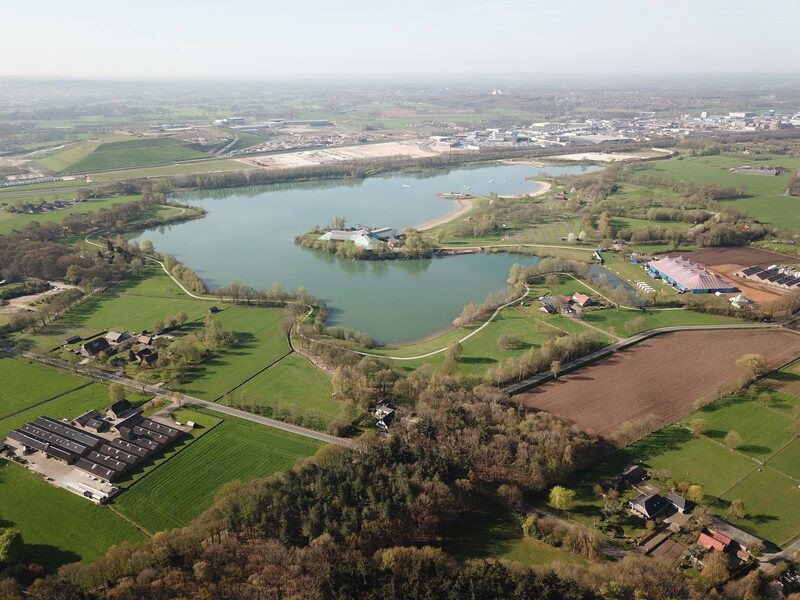 1.5 km (walking route) away from Holiday park Ackersate is bathing lake Zeumeren. Zeumeren is a free-access, versatile recreational area with various sports activities, several sandy beaches, spacious sunbathing lawns and good facilities. 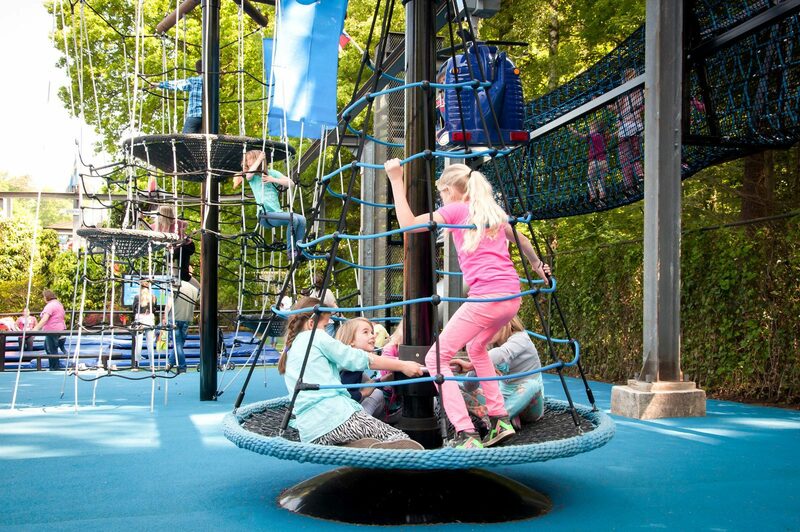 At Zeumeren, you can go short golfing, water skiing, mini golfing, foot golfing, wake boarding, stand up paddle surfing, canoeing, swimming, sunbathing, and have fun in the outdoor and indoor playgrounds at the largest adventure park in the Netherlands (Schateiland)!